North Iceland can boast a truly diverse landscape. Spectacular mountain ranges provide a stunning backdrop to the long fjörds synonymous with the area. Valleys rich in vegetation suddenly give way to lava fields whilst glacial rivers continue to shape the landscape. As one nears the Arctic Circle the light from the midnight sun subtly illuminates the area, giving the it a surreal, almost magical feeling. Iceland´s “second city” has its home in the North. 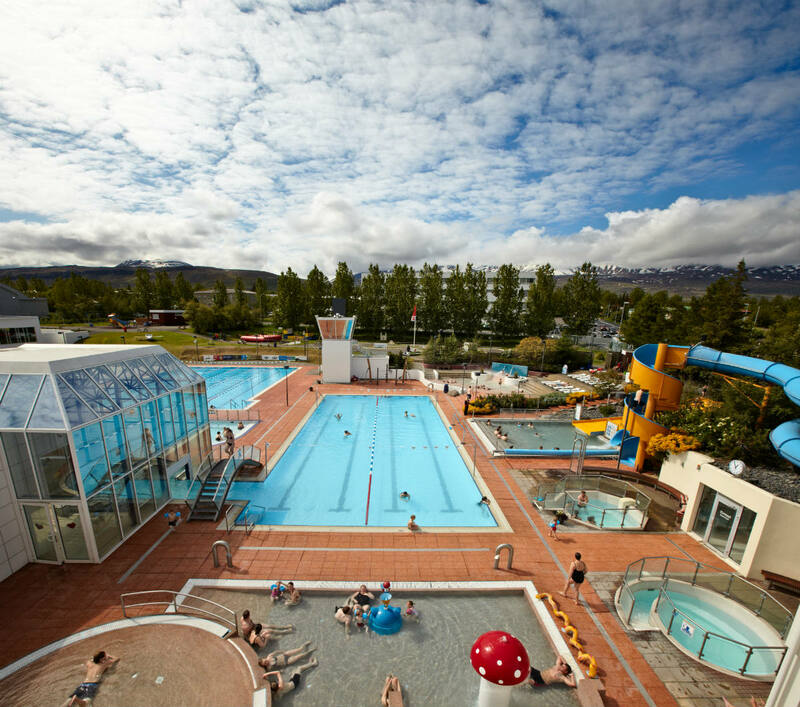 Akureyri sits on Eyjafjörður – Iceland´s longest fjord and it is a beautiful town rich in culture and history. The downtown area features some lovely examples of late 19th century architecture and it also has a number of coffee shops and bars, giving the town a truly cosmopolitan feel. In the summer golfers can take advantage of the Arctic Open that is held near the town. Many towns in the North are dedicated to marine life. The Húsavík Whale Museum and the Seal Center in Hvammstangi are two such options for visitors. The northernmost part of the Vatnajökull National Park reaches into North East Iceland. 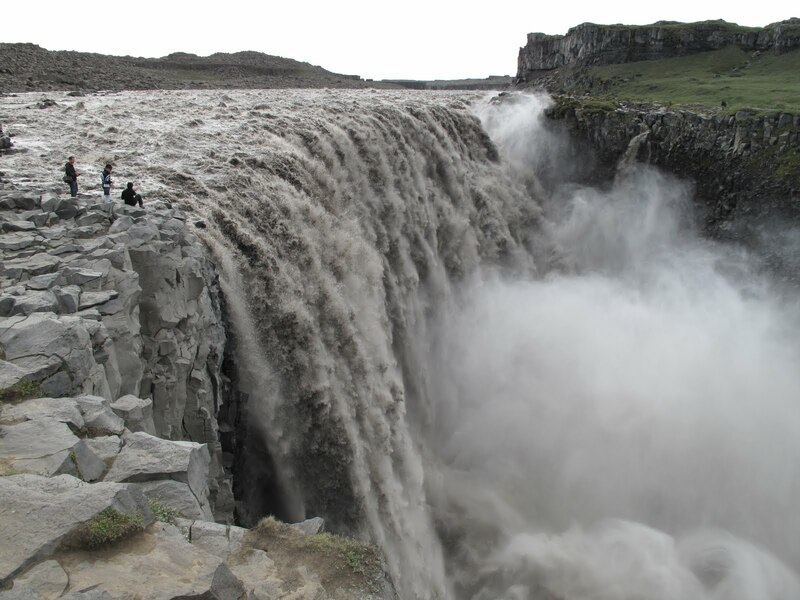 It is home to the impressive Ásbyrgi Canyon, as well as Dettifoss – Europe´s most powerful waterfall. Lake Mývatn and its surrounding wetlands has a rich variety of birdlife as well as some fascinating volcanic rock formations.